In partnership with universities, industries, government and communities worldwide, our research discoveries are hugely influential. They are advancing new knowledge and have led to countless new products, treatments and services. 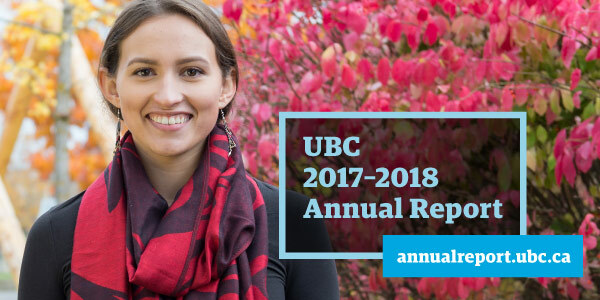 Thanks to researchers at our two campuses and affiliated teaching hospitals, UBC ideas, innovations and discoveries are improving lives around the world. 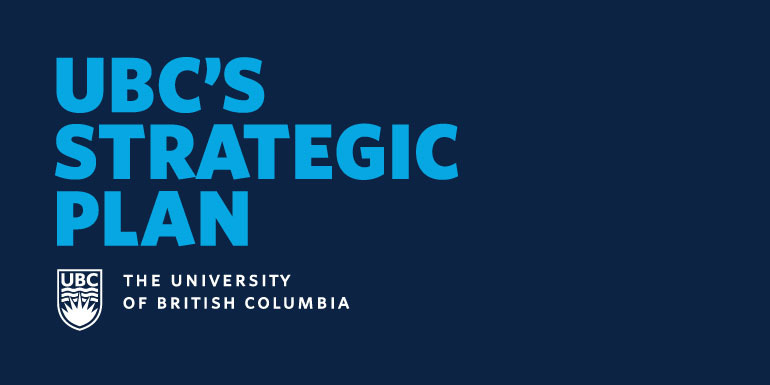 UBC is proud to launch its new strategic plan: Shaping UBC’s Next Century. Discover how Research Excellence serves as one of the four core areas of the strategic plan.